Are you looking for information about our products or services? Ask us for advice today. Miele Professional offers system solutions that are tailored to your needs. For hotels, care homes and clinics, contract cleaners and large and small businesses. Miele washing machines, tumble dryers and ironers are perfectly matched machines in terms of performance and load capacity. 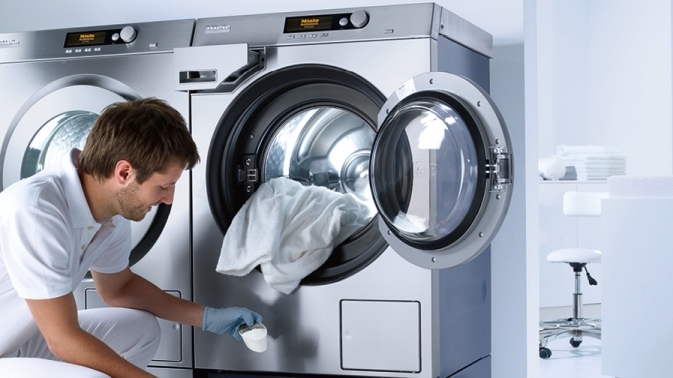 With Miele laundry technology, you can get on with your work quickly and efficiently. Miele machines are powerful, economical and easy to operate. Intelligent user interfaces and customised programmes help save time and avoid mistakes. All textiles are thoroughly and gently cleaned: thus preserving the value of textiles and garments. Miele machines are renowned for their longevity. Robust technology also ensures smooth, trouble-free operation. 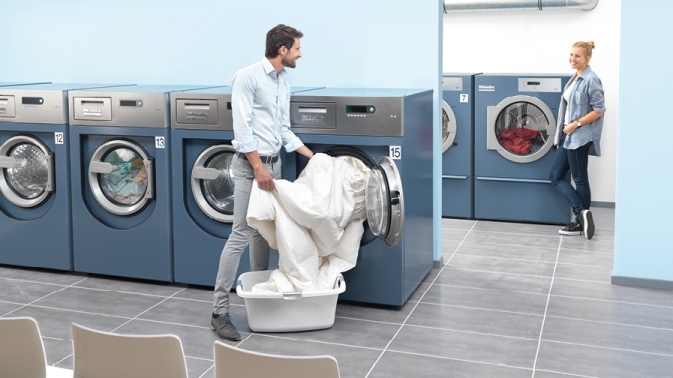 Thanks to low operating costs, Miele machines are the most economical solution for commercial laundries in the long term.